The Lilypad: Frog leaps into Assunta! Frog is on the move! 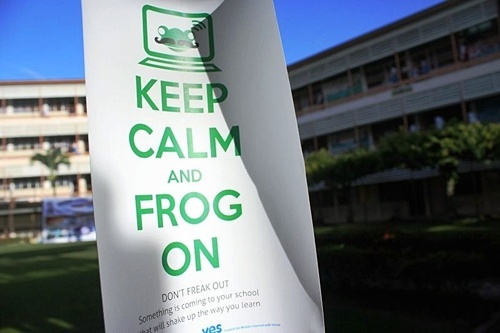 Starting with our Pilot Schools, Frog is set to hit 10,000 schools in 2013. (That's a lot of schools, and a lot of travelling!) Join us as we share pictures from the road and discover what life is like in schools around the nation. 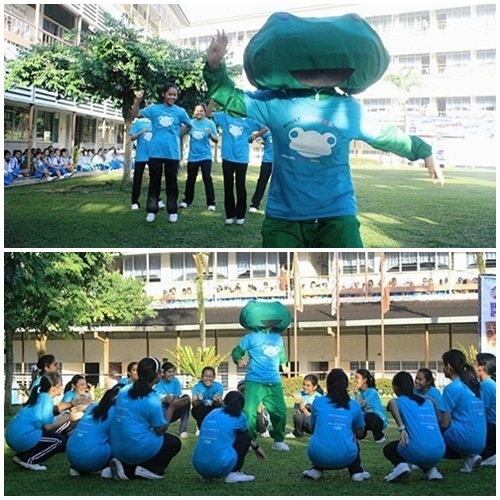 Frog Buzz Week has officially been launched in one of our very first Champion Schools, SMK Assunta! The morning started with the usual morning assembly announcements, but there was more in store for the Assuntarians today. When the time came to launch Frog Buzz Week, the outgoing duo, Archana and Florence, took the stage. 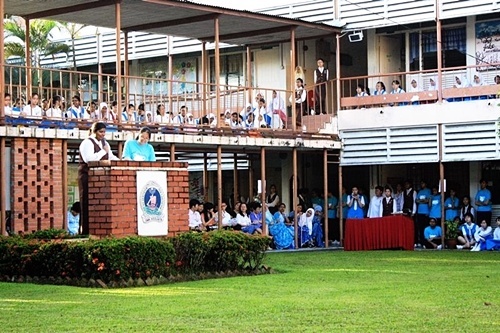 After a short speech from the headmistress, Puan Rita, Frog Buzz Week was finally launched! But wait, it didn't end there! There was a surprise after the launch! 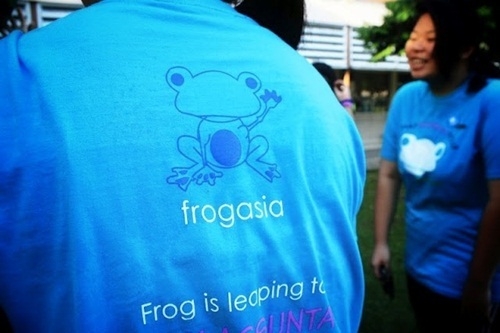 An amazing group of Assunta girls coordinated a Frog flash mob, ending the launch on a high note. Here we have Aizat, Phoebe and the amazing Assunta-rians! 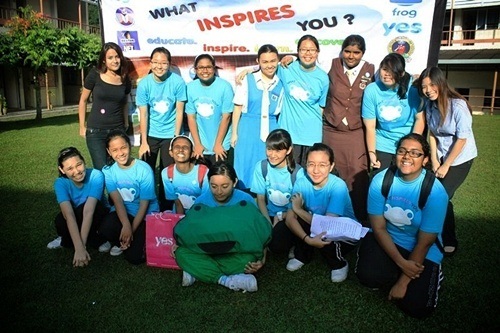 Thank you to the Frog Buzz committee of SMK Assunta for making things happen! Let's continue to keep calm and frog on!